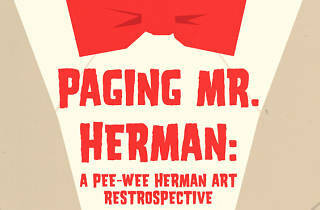 You all remember what to do whenever anybody throws a Pee-wee Herman art show? Scream! 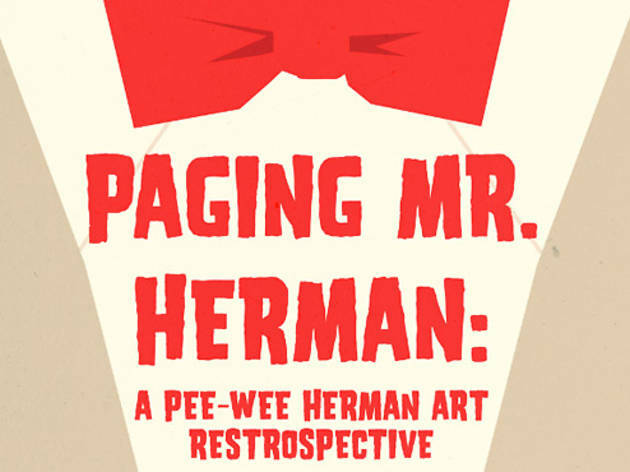 For one week only, NerdMelt hosts a tribute to the man behind the red bow tie with Paging Mr. Herman, a show of Pee-wee-inspired works from over 50 artists. Make sure to come out opening night for free beverages and a Pee-wee Herman-themed photo booth.